Our Enzyme Complex includes Peptizyme SP ®EN, proteolytic (protein splitting) enzymes, including protease, serrapeptase, papain, bromelain and many more. Our Enzyme Complex is plant-based, non-genetically modified, tested and made in CGMP-certified facilities using our Bioactive Protein Peptide System (BPPS™), a manufacturing process that improves enzyme stability and bioavailability. Excellacor's enteric-coated serrapeptase allows the enzymes to bypass the acidic environment of the stomach and reach the small intestine for optimal absorption. Our Enzyme Complex has ingredients that may help break down proteins to promote healthy circulation, respiratory function and overall joint and connective tissue health. 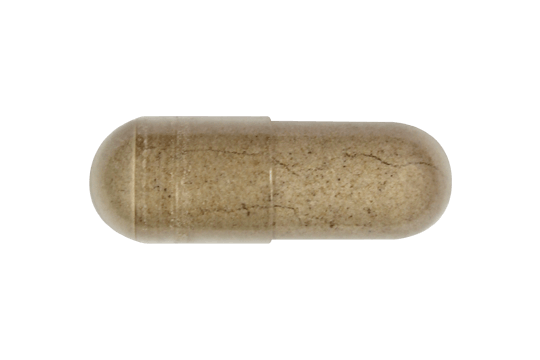 These enzymes are enterically coated to increase absorption in the small intestine for increased efficacy. Other Ingredients : Cellulose (vegetarian capsule).